As Promised I have another new weekly feature!! I actually got this Idea from one of my fave blogs, scathingly brilliant! I'm always having so many sleepovers with awesome friends that i thought this would be easy to write about!! 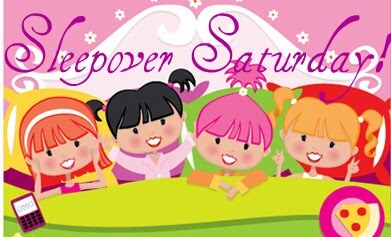 This Week the slumber party theme is Musical slumber parties! I actually watched this movie at a sleepover not too long ago and fell in love with it! although towards the end there are a few too many songs but hey that's the point of a musical right? I'm still singing the songs over and over in my head...and out loud! Pretty easy treats to make actually! Just a plan sugar cookie recipe and frosting! 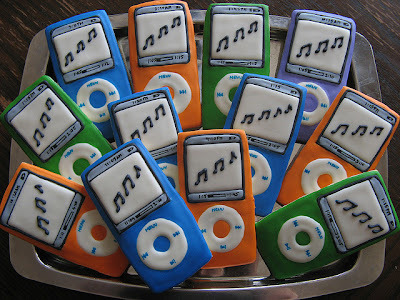 and they are the PERFECT treats for a musical party! Don't you agree? One word Karaoke! The perfect sleep over game that involves music! It's okay if you are an awful sing all that matters is having a good time! And if your having a good time nothing else matters!